Fyi: Some items are not yet listed due to shipping issues. Orders can always be placed via email to me and picked up or to discuss other delivery options. 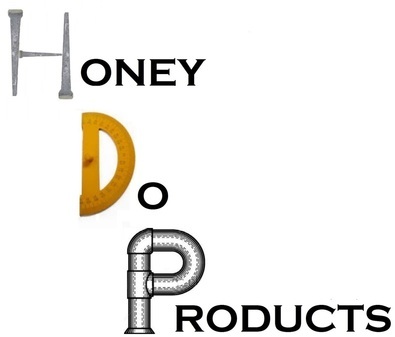 Only available from Honey Do Products. 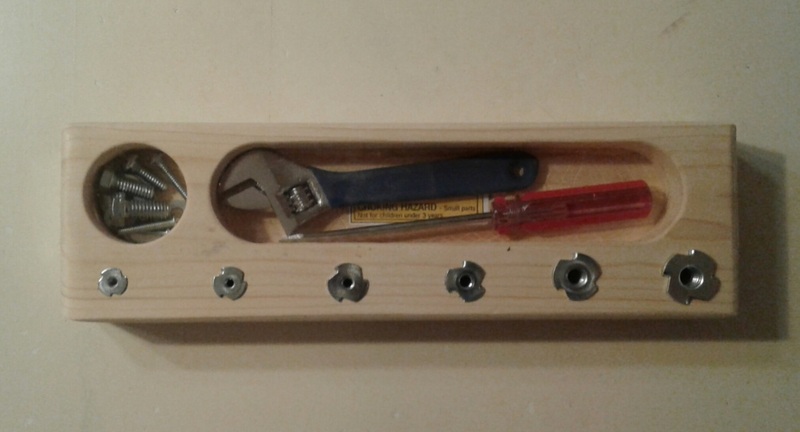 2-Sided Art Box. 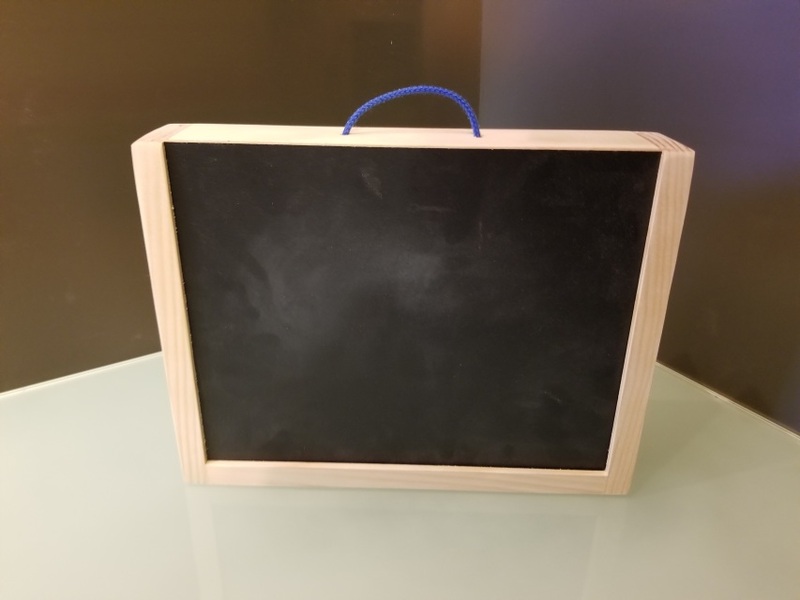 2.5" x 13" x 10"
dry erase on 1 side and removable chalkboard on other. Store paper and supplies inside. 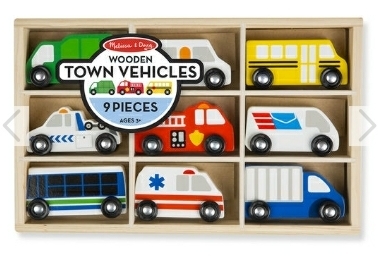 Great for kids Christmas gifts. 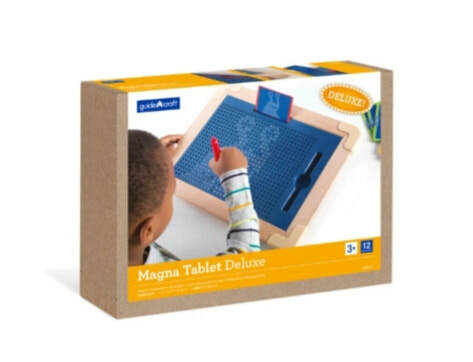 Each set includes Chalk, Marker and Eraser. 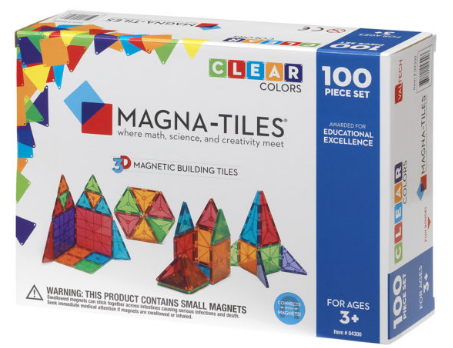 Magna-Tiles Clear Colors are translucent and brightly colored, like stained glass! 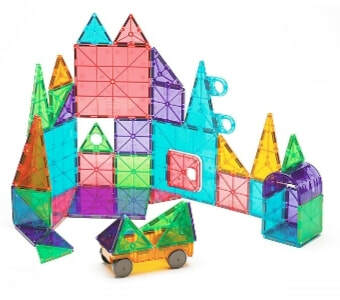 100pc set includes 4 large squares, 50 small squares, 20 equilateral triangles, 11 right triangles and 15 isosceles triangles. 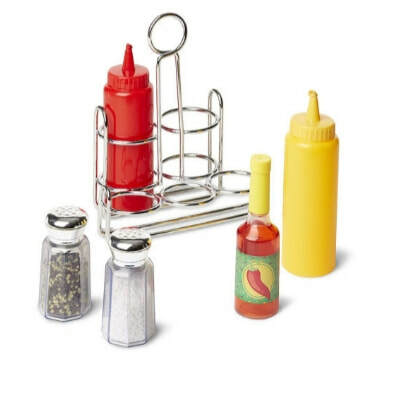 -All pieces are durably made and sized for kids. 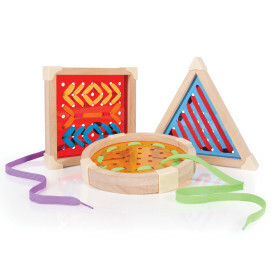 -Geo Shape Lacing set includes a square board, triangle board, and a circle board, and 6 multi-colored laces. 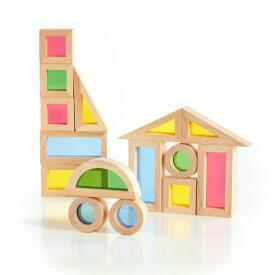 -Child may start simply and advance to more complex layering and creative designs. -Colorful set includes 3 lacing creativity guides with examples of various patterns and designs. 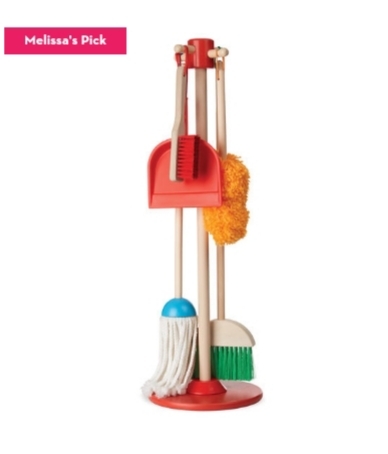 -Promotes fine-motor and sequencing skills. 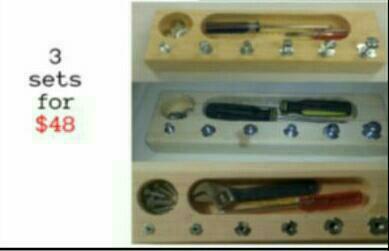 -Ideal for individual and small group play. 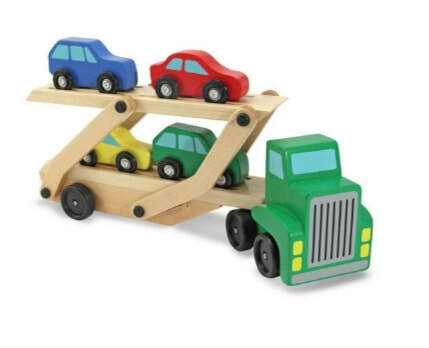 -Cars are compatible with all standard wooden train tracks. 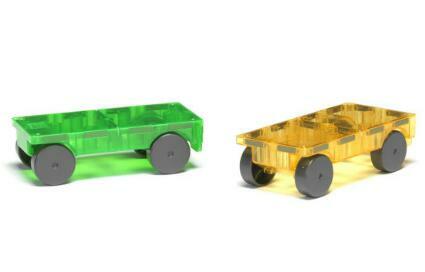 -Easy-load and lower ramps provide two levels for the vehicles. 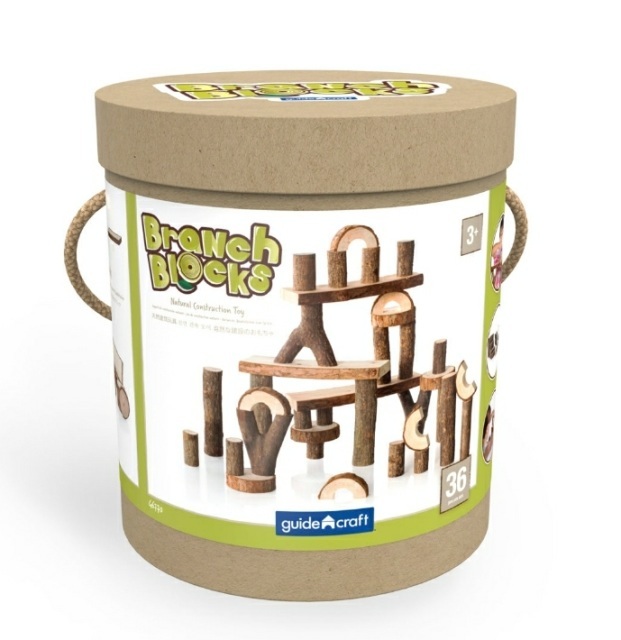 -Encourages motor skills and imaginative play. 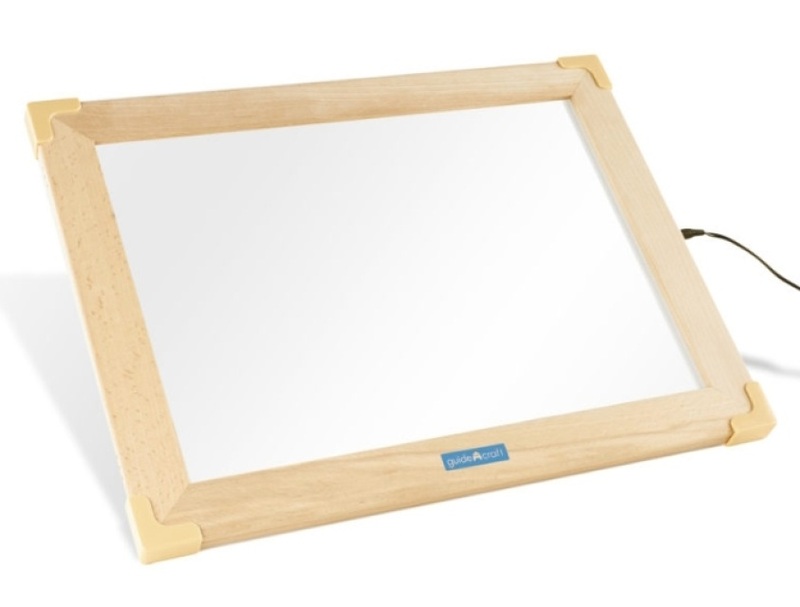 Our company started by building a light table for my wife's family child care business. She was considering one from a school supply company. I told her I could make one bigger, better and less costly than what they were offering. So it went on my "Honey Do list. " After designing and building the first model, she posted pictures of the kids engaging with it. As fellow providers saw what a learning tool it was, they began to ask me about building one for their programs. And that is the start of Honey Do Products. 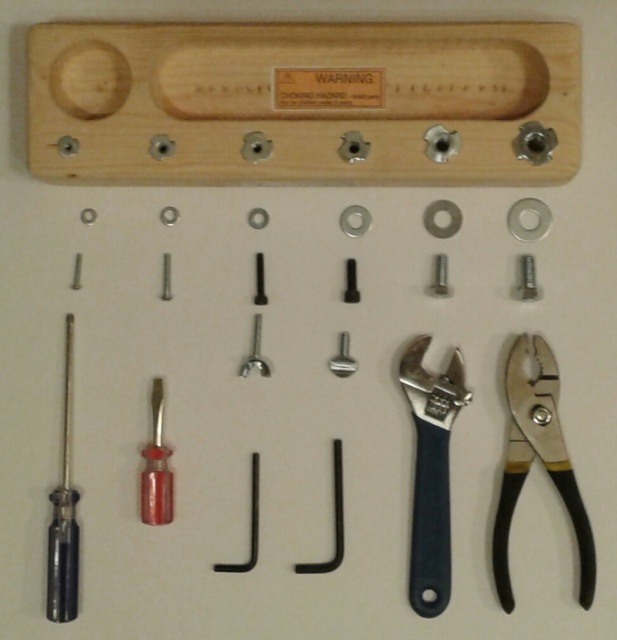 The items built by Honey Do Products are built for and tested by kids. ​Thank you to all supporters. 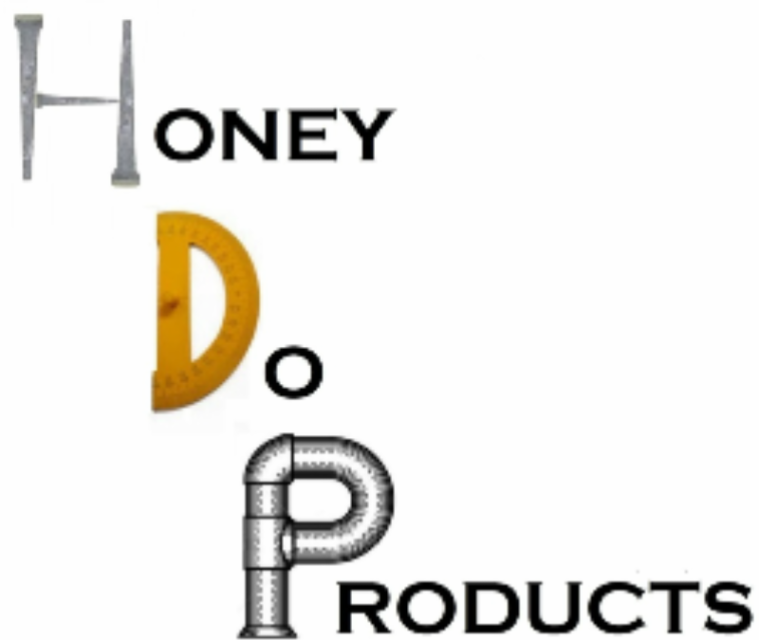 After about 3 years in business the products from Honey Do Products have been tested and enjoyed by over 5,000 kiddos across the midwest.